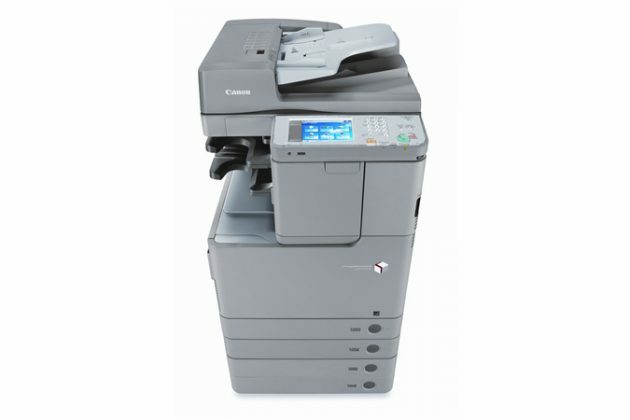 imageRUNNER C2225 - American Business Copiers, Inc.
At up to 25/25 pages per minute (BW/Color, Letter), the imageRUNNER ADVANCE C2225 model offers seamless integration into an enterprise fleet and a multitude of resources for small or remote offices. 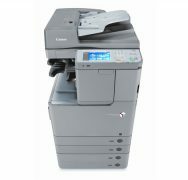 The imageRUNNER ADVANCE C2200 Series delivers efficient workflow in a small footprint to help workgroups, branch offices, and small businesses work faster and smarter. Business processes are seamlessly integrated, and a streamlined user experience enables high performance and productivity. From every point of view, these models are simply advanced. People Centric – An exceptionally intuitive, simple-to-use interface puts access to all functions right at your fingertips, whether at the device or at your desktop. Collaborative – Work better together—your teams will have the ability to access and leverage the capabilities of other connected imageRUNNER ADVANCE devices on your network. Mobile – Even on the go, you’re in control. Print from a laptop, tablet, or smartphone to an imageRUNNER ADVANCE system. Cloud-Enabled – A touch of a button on the user interface lets you access, scan to, or print directly from, certain cloud applications. Security – Multilayered solutions safeguard confidential information and, with certain options, support security compliance. Connected – Advanced technology and expansive enterprise applications work seamlessly with your device to deliver exceptional results.